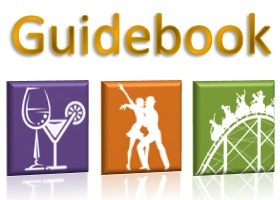 The guidebook definition is handbook of directions and other information, guidebook have two main synonyms which are travel guide and manual. A guidebook for the monuments and musuems but also a travelguide for the restaurants and pubs, all the information you need to ensure and enjoy a successful stay in Paris. 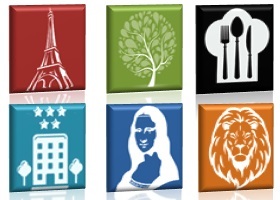 Interactive guidebook with all the translations and prices for the best places of the French capital is at your finger tips. The Web Application to visit Paris in the best possible way!